As a follow-up to last Monday’s post when I wrote about Riffle, LibraryThing and BookLikes, today I’m writing about Write or Read, a brand new book-sharing website that is presently in beta, which means that the founder behind this site is still testing it and adding features. Don’t wait to sign up because it isn’t finalized yet. The fact that this site is in beta offers an opportunity for Indie authors to become early adopters of a platform that takes the idea that led to Goodreads to a whole new level. Write or Read is a site that will benefit both writers and readers and will work in a manner similar to Netflix. Readers will pay a monthly subscription to read e-books added by authors. Authors will receive compensation based on the number of pages others have read as well as have access to analytics, including the demographics of their readers. Features that are planned for the site include audio e-books, book reviews, contests and crowdsourcing for editing books. In addition, writers will be able to upload unpublished short stories, articles, novellas, poetry, and other manuscripts. To sign up, navigate to Write or Read and register. Signing up is free for writers. Readers will have an option to select a plan based on how much they plan to read, similar to Netflix, or select a basic free plan. As soon as you register, you’ll be prompted to start adding your e-books. I attempted to upload my e-book Pinterest Just for Writers (available for free here on my website) but, unfortunately, it did not load. I later learned it was because I was trying to upload a PDF instead of manuscript in e-book format. You can use the website to read the classics while it’s in beta, but finding them isn’t easy. To look for books, navigate to the library and type an author’s name in the search bar. This is one place where Write or Read needs to work on improvements. When I typed Tolstoy and later Hemingway, the results showed blank rows and columns of empty book covers and manuscripts written by other authors. I also discovered that when I typed Ernest Hemingway, the results showed authors with the same first name, forcing me to wade through all those “Ernests” until I could find Hemingway, which I never did because I became inpatient. When I typed in Hemingway, the first result was “The Martian Cabal” by R.F. Starzl. I tried again, this time typing Cather and the first result was “Youth and the Bright Medusa” by Willa Cather. Success! 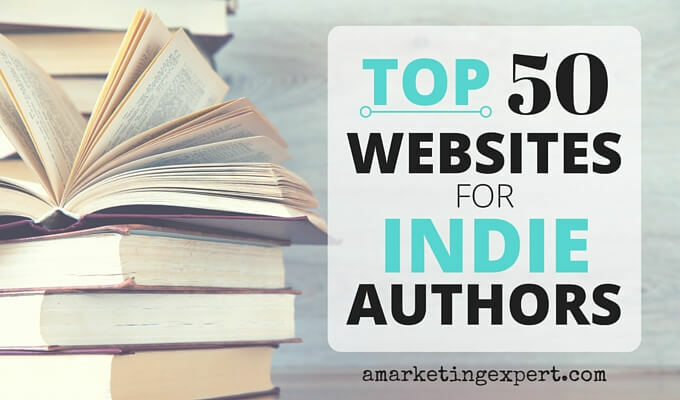 But Write or Reads needs to fine-tune its search feature otherwise it will be extremely difficult for readers to find the authors they are searching for or even to discover books by Indie authors they might not yet have heard about. I also tried using the advance search feature using the terms The Sun Also Rises, Hemingway, Spain, novel. The site doesn’t appear to have it. So I searched for The Metamorphisis by Franz Kafka and manuscripts did appear but they were all in German, which is fine for the international market that Write or Reads hopes to penetrate. Over all, I like the idea behind this website. In many communities, including my own, the library has been slow to adopt the idea of making e-books widely available online. Write or Reads is similar to having a library of tomes of e-books available anytime we want to read them, assuming they fix their search feature. For writers, Write or Read presents an opportunity for writers to be involved in beta testing a new website created just for them (and bibliophiles) and suggest ideas on how the founder can improve the site and make it easier for self-published writers to upload manuscripts, find new readers, and access their favorite their own favorite writers. Let’s hope that the developers behind this site are able to fix the bugs and add more features. Try it out for yourself and send in your complaints and suggestions so that this can become the site the founder had in mind.